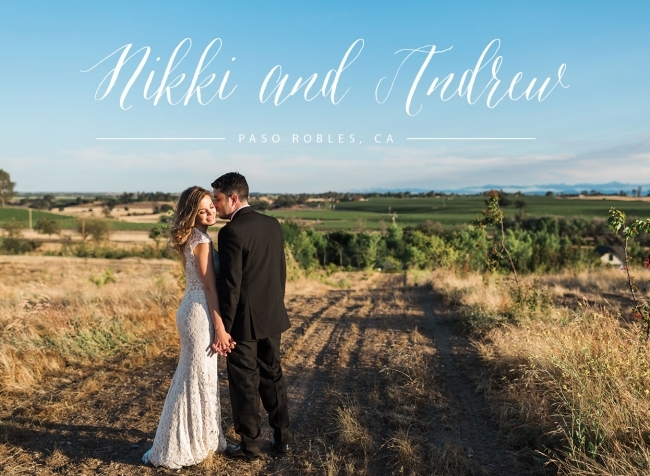 Nikki and Andrew’s wedding day at Hartley Farms in Paso Robles, CA couldn’t have been more perfect. It started out overcast and cool and the sun came out right as their ceremony started and lasted until sunset. 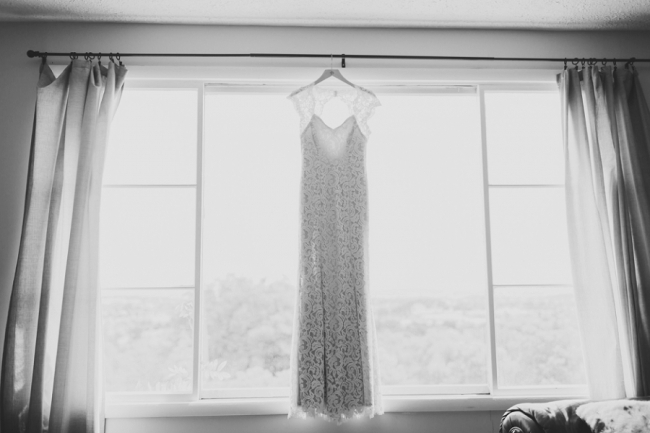 Their ceremony was filled with personalized vows, heartfelt words and happy tears. Nikki and Andrew are so fun, so sweet, so cute together and EPIC dancers. By the end of the night, everyone was out on the dance floor and no one wanted the day to end. 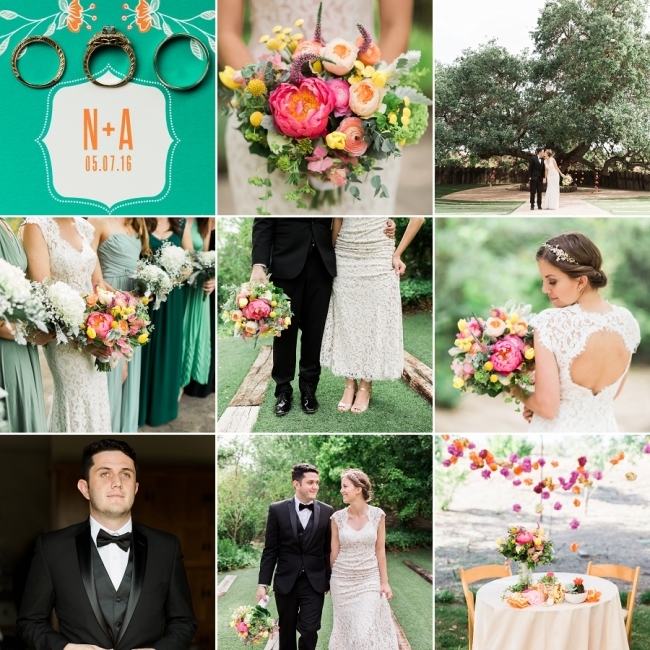 I hope you enjoy just a few images from their colorful joyous wedding day. Nikki — You are so gorgeous! Stepping away for 10 minutes during the golden hour was so worth it! Each item on the dessert table was made by a friend or family member! Last song of the night!